The role of the Economic Development Committee is to identify, support and implement initiatives that will help strengthen the economic health of the commercial district and its surrounding residences. This is where we get to dream and create new initiatives for community impact. Recent initiatives have included building a strong demographic profile of the village, plus consumer behavior surveys for businesses to use to identify growth and expansion opportunities. We pursue models that keep money local, and we use our website and social media to drive impact and awareness. Information for strengthening retail options for street, as well as promotion of existing strip. Information on parking issues, and considerations for alternative transportation programs. Programs requiring new funding or fundraising in order to activate. Planning for how to increase economic multipliers within the Elmwood Village. Become a Member! — Please consider joining with an annual membership. 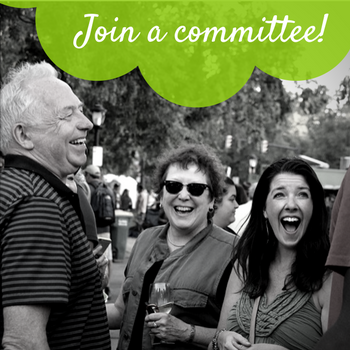 Join a committee! — Review the committee list and join the one of greatest interest to you. 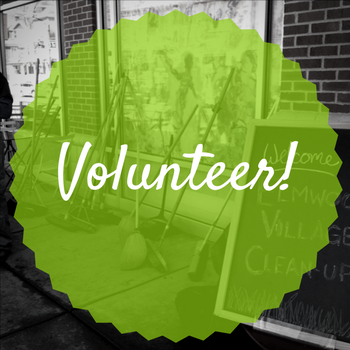 Help us and Volunteer! — Sign up below for special events, beautification, or to join a committee. Stay Vocal and Connected! — Follow our website and social media. Help us spread info.